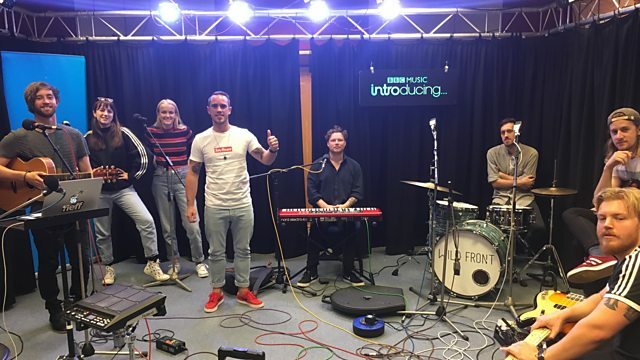 BBC Radio Solent - BBC Music Introducing: Solent, BBC Music Introducing turns 10! BBC Music Introducing turns 10! Ryan Butterworth joins Steph in session as we celebrate BBC Introducing turning ten!